Why did I create a new website? Because I didn't like that at all I had decided to create my own online ordering webpage MARCOS.IE with ZERO % COMMISSION FEE which will allow me to have better meal deals so everyone can enjoy best pizza deals and offers. From now on WE DON'T HAVE TO PAY ANY COMMISSION TO NOBODY ANY MORE so our offers and deals can be much cheaper and still best in town. 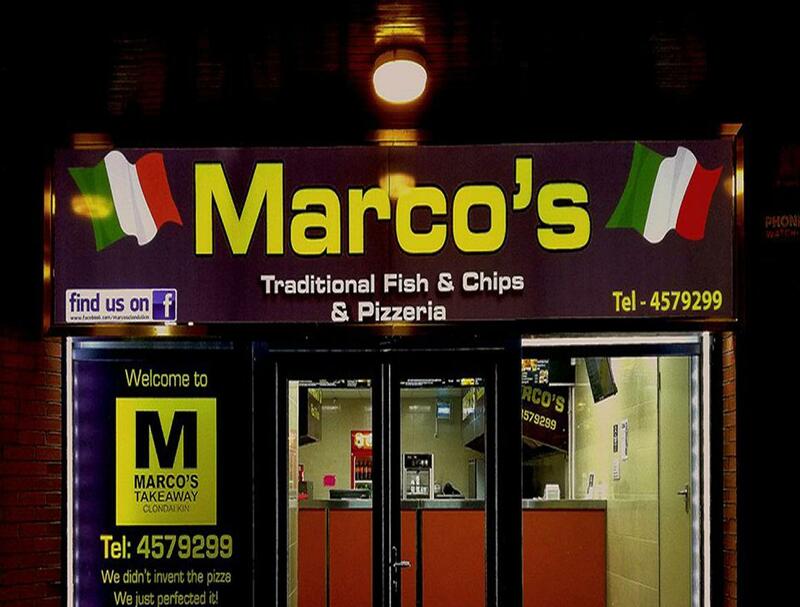 Please note: Our direct online ordering system www.Marcos.ie ( ZERO % COMMISSION ). Looking for food delivery in Clondalkin? Not everybody knows or has the time to prepare tasty food. When you want to get served like a king then food delivery from MARCOS will be your best choice.